Self-directed Support (SDS) is all about enabling you to have greater choice and control over your support and as much control of your budget as you wish. 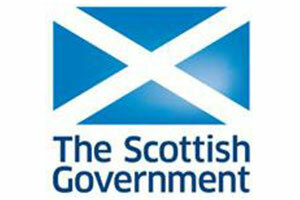 In 2013 the Scottish Parliament passed the Social Care (Self-directed Support) Scotland Act. The Act means that local authorities must offer SDS to anyone who is assessed as needing social care. This includes: children, adults, disabled people and older people. Local authorities must offer the four options to anyone who is eligible for support following a social care assessment. A Direct payment – you have full choice and control over your support and manage the budget. 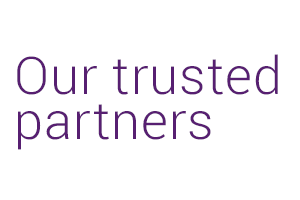 You have full choice and control over your support and a third party (the local council, a provider or brokerage organisation) manages the budget for you. The local council arranges your support for you. A mixture of the above options. 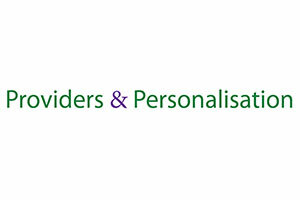 SDS is a whole culture shift for health and social care to become more focussed on meeting the outcomes of individuals. 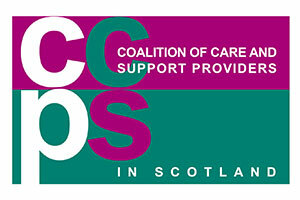 Individuals should have greater choice over their support and social care assessments should be co-produced. At the same time local authorities still have a duty to meet the eligible assessed needs of the person under section 12 of the Social Work Scotland Act 1968.